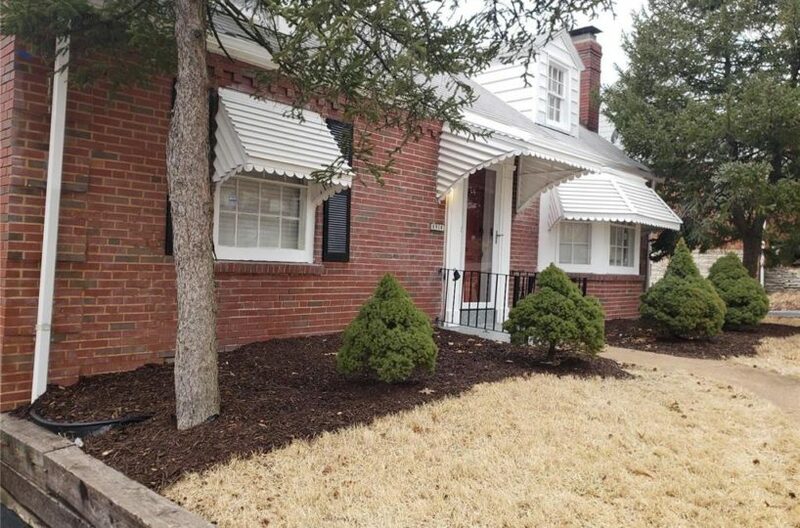 Welcome home to this cute south city bungalow just recently rehabbed and waiting for you. Walk in to find lots of natural light and gorgeous expresso floors. The open concept floor plan allows you to see straight through the entire home! The Kitchen is gorgeous and includes SS appliances, granite counter tops, and tile backslash. The Chef's table rounds out the kitchen and is a part of the sale. You'll love the remodeled bathroom with tiled bath surround and lovely finishes. Both bedrooms are huge and allow for lots of furniture. The LL is spacious and waiting for your special touches! 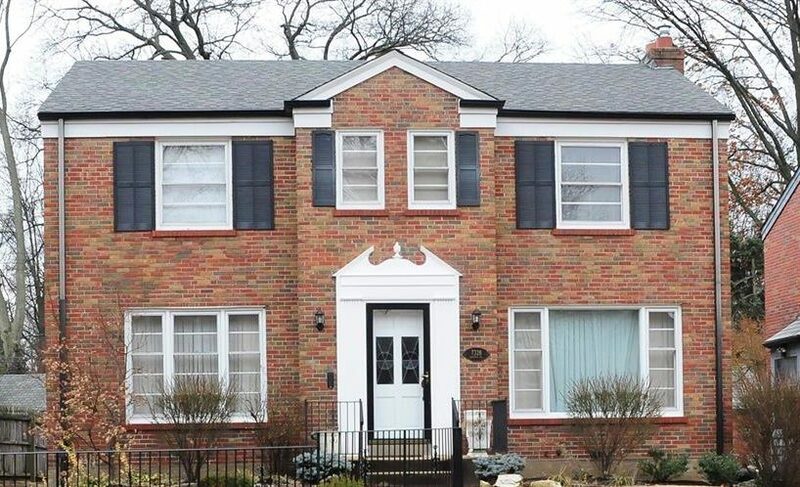 Close to Hwy 55 and minutes from shopping, parks, and downtown St. Louis this home has everything you are looking for. Come by and see today!